Our traditional and stand-up photo booth now comes in WHITE. Great for Weddings! WEDDING SPECIAL. FREE Scrap booking with any of our 4 hour rentals. Mention promo code "White Booth"
WEDDINGS Priceless photos, unforgettable fun! Request a free quote! Customize Put a logo on every photo strip. Conatct us Today for a free quote! moments Print for all to remember your wedding or event Conatct us Today for a free quote! shapes & sizes We offer a stand-up style & elite style booth Request a free quote! 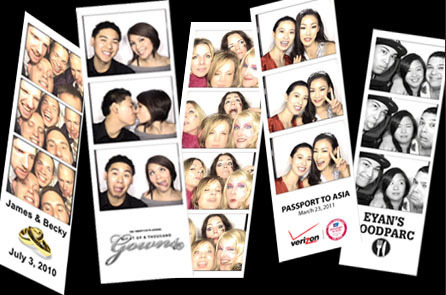 ISH Events are America’s most popular Photo Booth Rentals for parties and special events. We are based out of Long Island, NY and provide services to all Long Island, CT, NY and NJ. Party photo booths are becoming the most fun filled and thrilling way to capture all the excitement that happens over your party or an event. 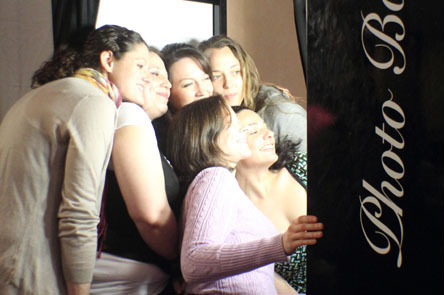 Photo booth for parties not only allows your guests to enjoy the fun but also allows them to take home the best moments. If you are looking to hire Photo booth rental Long Island, CT, NY and NJ then you need to look no further, since our professional booths and competitive prices is on top of the line by all means. Over the years, we have emerged as the leading and outstanding provider of photo booth rentals in Long Islands and all parts America, simply because we provide the best of services, high quality photos with latest technology photo booth rentals and most importantly because we recognize the fact that your happiness is the key to our success!. Our modern and advance photo booth machines use latest technology to capture the special, intimate and fun filled moments that otherwise would go unnoticed. We offer large variety of acrylic frames, prop boxand much more. Moreover, any event or occasion lasts for 1 day and photo booth rentals is the most appropriate way to capture the excitement, enthusiasm and enjoyment that your guests bring toy our party. 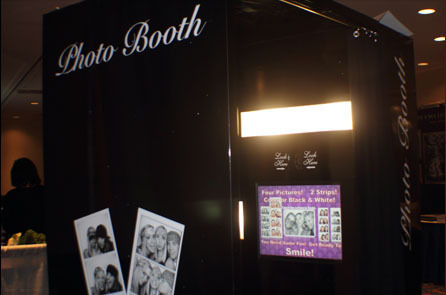 Photo booth rentals are different in size, technology and output. Traditional Style Booth: These traditional look and modern feel design booths can fit up to 5 people in one photo. These are built with modern technology and can deliver double copies of strips printed in seven seconds with additional feature of providing more copies and much more. 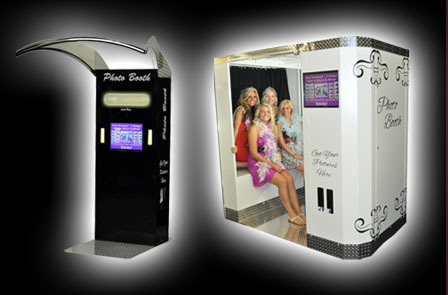 Elite Style Booth: This largest all steel photo booth for parties is built to incorporate 12 people in one photo. With bench style seating, live video recording, custom logo on photo strips and much more. Basic Photo Station: This stand-up styled booth is commonly used due to the easy set-up and one of the less space required photo booth rentals. It is a stand-up booth which offers double copies of strips printed in seven seconds with additional feature of providing more copies and much more. InstaPic Station: It allows attendants to takes photos by a push of a single button. It provides 4*6 photos printed in seven seconds, custom logos on photos etc. To learn more about our services in Long Island, packages and photo booths that will suits your needs best contact us today. Photo booth rental Long Island by ISH Events provides professional services and quality machines, all at very affordable rates. We are committed to provide you the best and most exclusive photo booth rental services in Long Island and other parts of the States, which you simply won't find anywhere else. If you are looking to hire Photo booth rental Long Island, CT, NY and NJ then you need to look no further. Contact us now and let the fun begin! There is always an event around the corner and planning to attend everyone can be stressful. Getting time off from work, arranging for a babysitter, transportation, buying a gift and making sure you have something appropriate to wear are all factors that add to the stress of what should be a fun time. Parties, fundraisers and events can be stressful to fit in your schedule but are a whole new kind of stress to organize. If you’re planning an event, party or fundraiser and are looking for a fun and economic solution to providing a fun and memorable activity for your guests, you’ve come to the right place. We specialize in photo booth and kiosk rentals. Whether you’re in need of wedding photo booths or a party photo booth, adding a photo station to your event is sure to have your guests interacting, laughing and making memories that will last a lifetime. 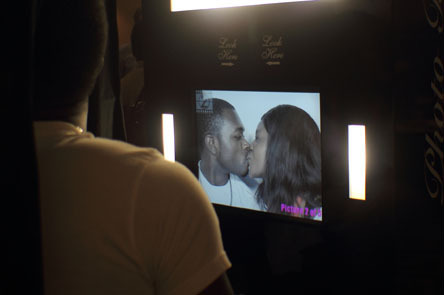 All of our photo booths cater to the “instant gratification” and “I need it now generation,” which can be hardest to please. Quick prints and downloadable videos are perfect for social media sharing and exchanging at the event. Getting everyone together and taking as many goofy pictures as possible and sharing them with friends—those present and in social media—is especially popular with teenagers, but also a hit with adults as well. We happily rent out party photo booths for, events, fundraisers and any other get together our customers are having in the New York, Manhattan NY, Long Island, Westchester and New Jersey area. 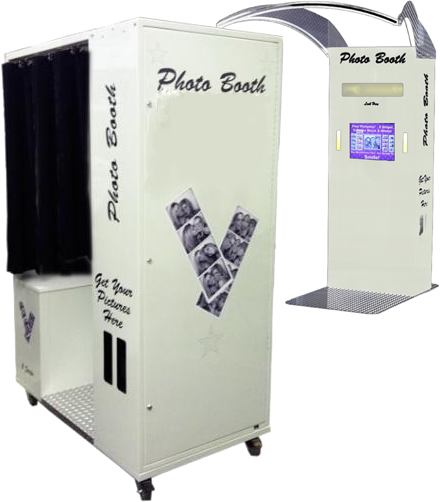 Contact us at (888) 340-9190 to learn more about our photo booths or a complete list of kiosks. We can help you throw an unforgettable party or event. Reserve your photo booth today! 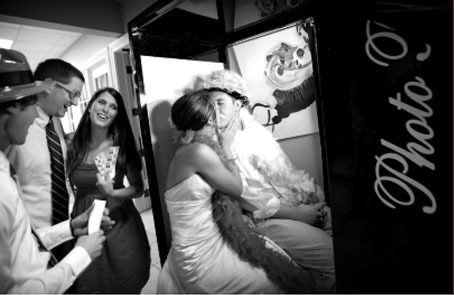 We provide a real traditional style Photo Booth Rentals. We look forward to giving your guest a memorable photo strip from our Photo Booth Rental. Rent a photo booth for birthdays, corporate parties and all events. Now serving Photo Booth Rentals Long Island. Request a quote today! Copyright© 2011-2014 Ish Events, All Rights Reserved.